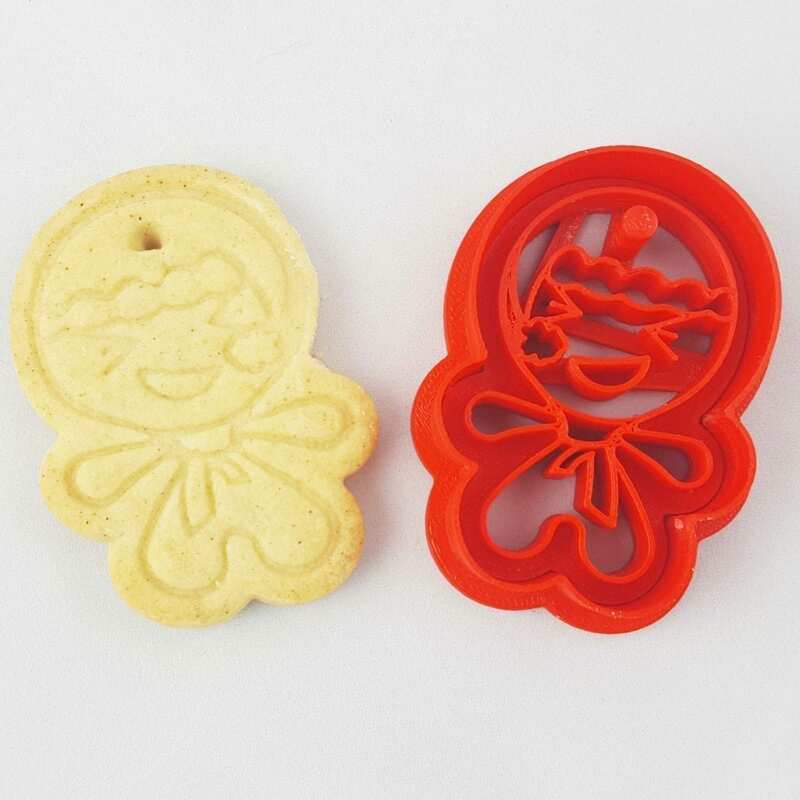 This cute laughing gingerbread cutter allows you to make edible decorations this Christmas. All of our Christmas stamps include a ribbon hole to hang cookies around your home this Christmas. 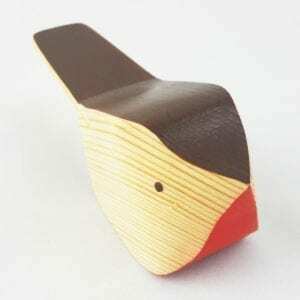 Made with biodegradable plastic PLA. 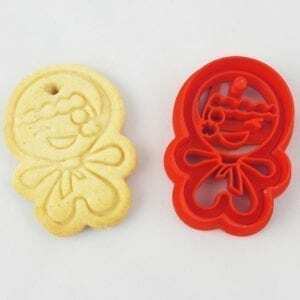 Each pack contains a cookie cutter and a stamp which produces highly detailed cookies and biscuits.